At Home Care Assistance we understand the need to bridge the gap between complete independence and full-time care. 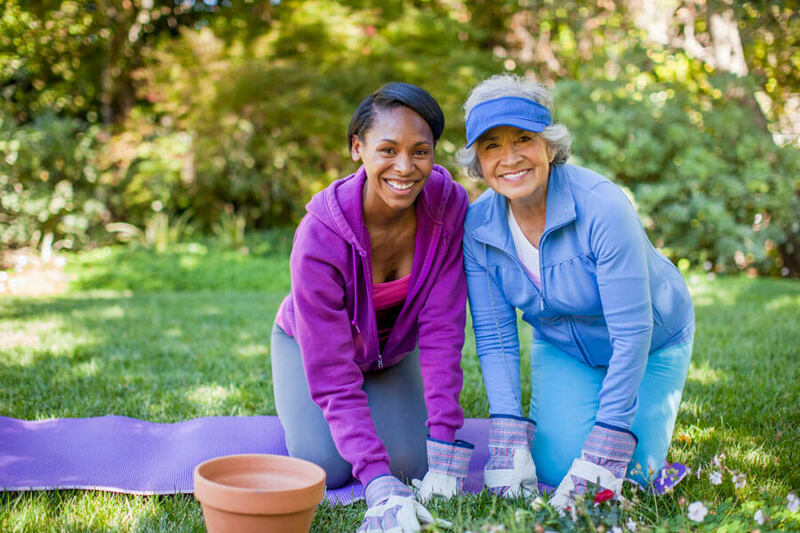 Our Traditional In-Home Senior Care program is comprehensive and will meet our balanced care commitment to you on each visit. By helping with daily activities, our caregivers enable clients to maintain their normal daily routines. 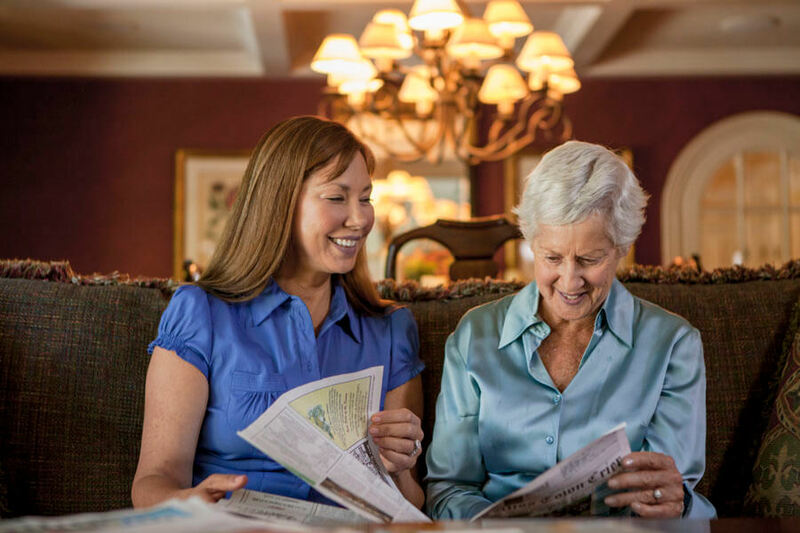 Hourly In-Home Senior Care allows clients to use our caregivers on an hourly or as-needed basis. Surrounded by their possessions, pets, and familiar environment, our clients receive the support they need and enjoy their regular activities.